MAASIN City continues to tackle various issues and concerns of the senior citizens to enlighten the sector on the distribution of social pension to its indigent members. City Mayor Nacional Mercado said that under the existing law, only the indigent senior citizens are qualified to avail a monthly provision of social pension. Based on Republic Act (RA) 9994 or “The Expanded Senior Citizens Act of 2010” only indigent senior citizens shall be entitled to a monthly stipend amounting to P500. “Apparently, (as) much as we want to give a stipend to every senior citizen in our city, we are constraint to do so under the said law as only those who are purely indigent,” Mercado added. 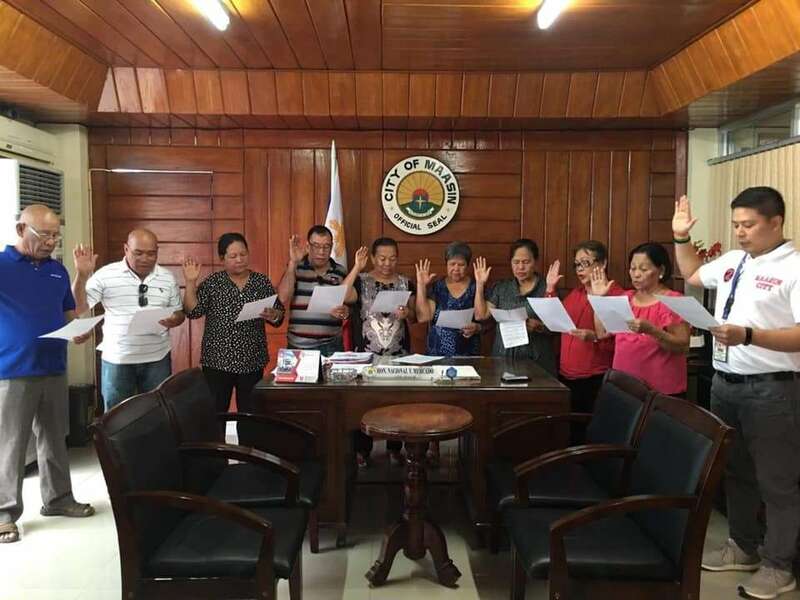 “I am hoping that with the aid of our newly elected Federation Officers of Senior Citizens-Maasin City Chapter, we will be able to fully educate our dear senior citizens about social pension and ease whatever reservations they may have about it,” said Mercado.